Qrayon has introduced Noteflow 1.0, a new digital notebook app that’s designed to replace pen and paper. 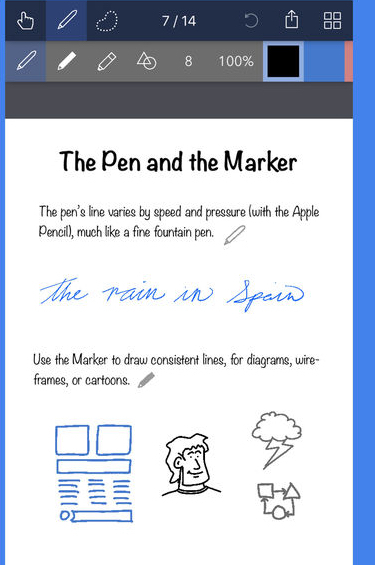 You can use it for taking notes, annotating PDFs, sketching and visual thinking, plus a whole lot more. Noteflow natively integrates with iOS 11's file system and drag ’n drop capabilities. You drop photos and text into the app, and drag your drawings into other apps. There are two editions of Noteflow. The Standard Edition is free. The Pro Edition, with additional features, is available for $14.99. 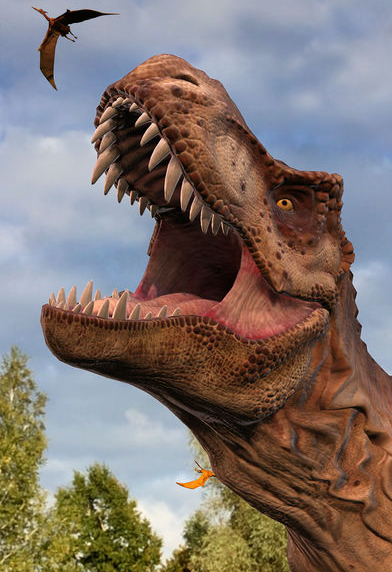 Vito Technology has launched Monster Park - Dino World. It’s a $2.99 augmented reality app that brings virtual objects and animals (including dinosaurs) into the real world. ProtectStar has updated iLocker for Mac to version 1.0.1. The app allows users of shared Macs password protect any app on their computer's hard drive. Parents can drag and drop apps or files into the iLocker window, set a password, and their selections are protected from unauthorized access by their offspring. The app also supports the MacBook Pro's Touch ID sensor. iLocker for Mac requires macOS 10.11. It’s available for $19.90 at the ProtectStar website. Cisdem has upgraded PDFConverterOCR for Mac to version 5.0. Cisdem is a PDF Converter with OCR ability that can convert both normal and scanned PDF documents or images into other popular documents (including Word, PowerPoint, Excel, Text, Rtfd, ePub, HTML, Keynote, Pages, and Image) while preserves original tables, text, fonts, images, graphics and hyperlinks. Version 5.0 adds the ability to create PDFs and merge files to PDFs. Cisdem PDFConverterOCR is available now through the Cisdem website. A demo is available. A single user license of PDFConverterOCR is available for $49.99.